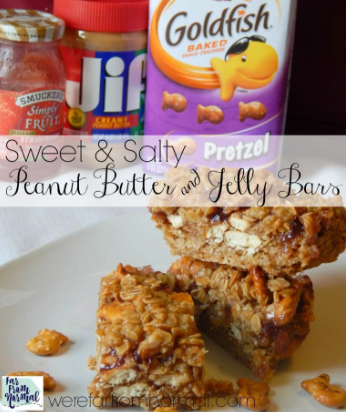 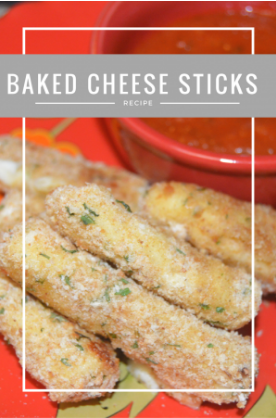 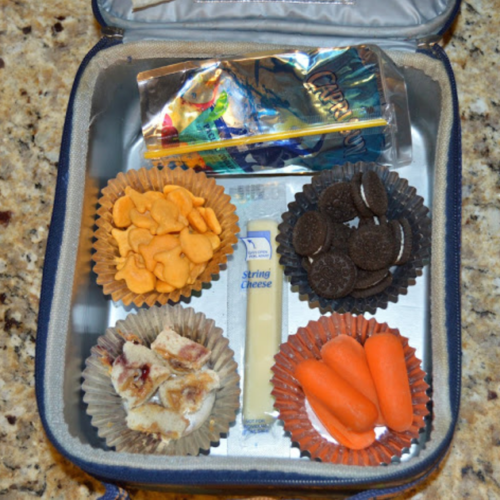 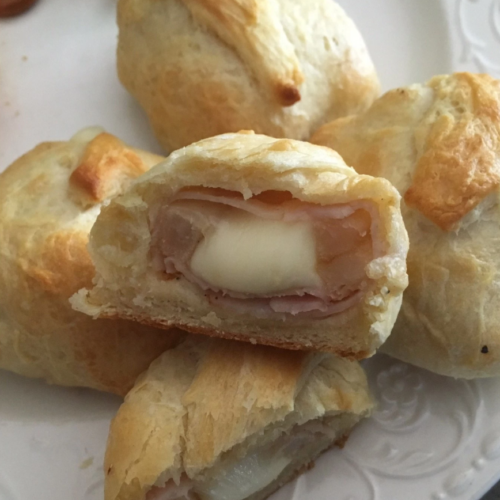 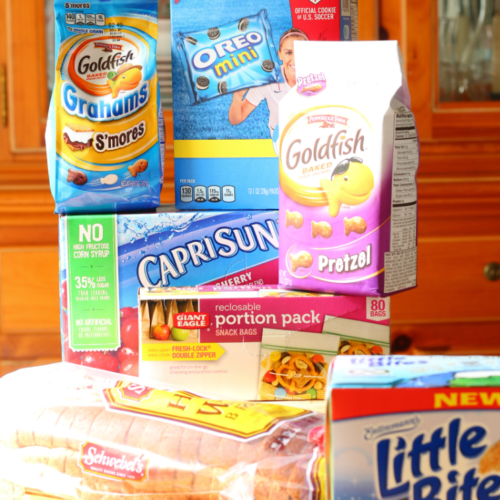 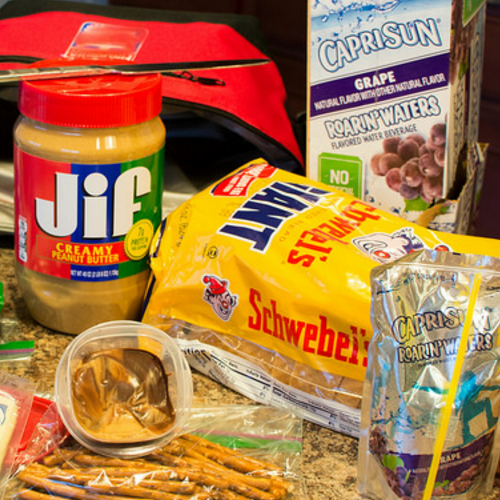 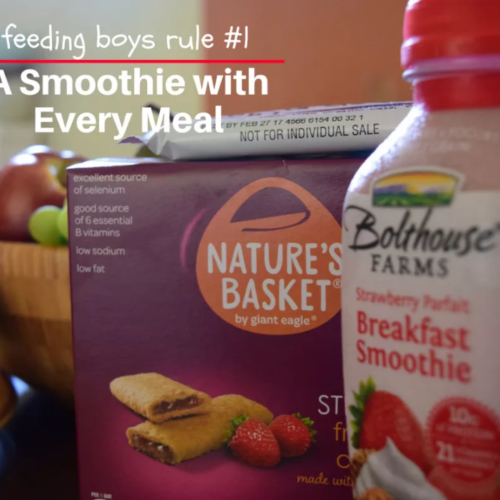 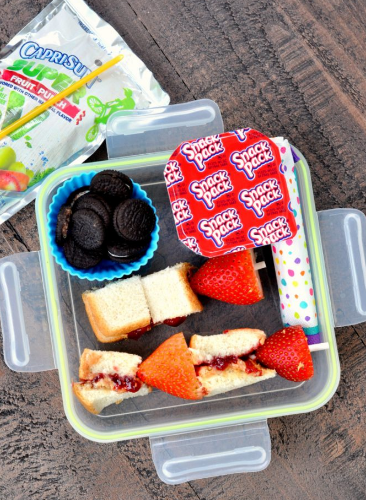 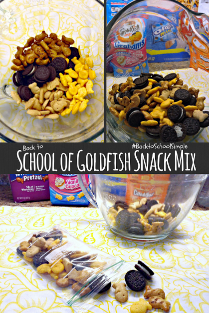 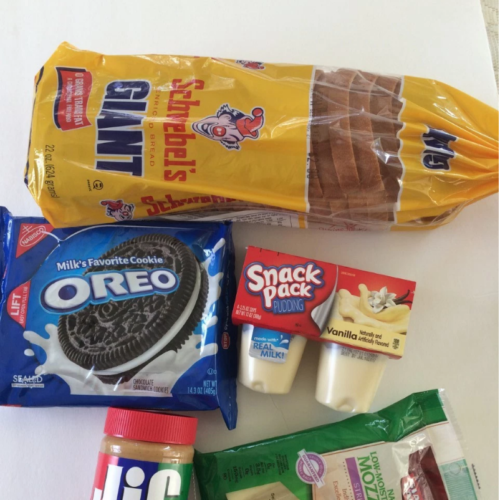 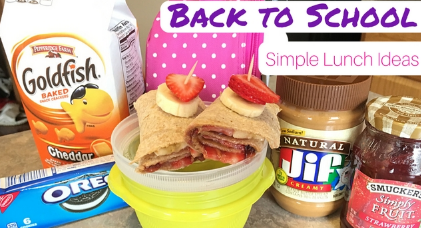 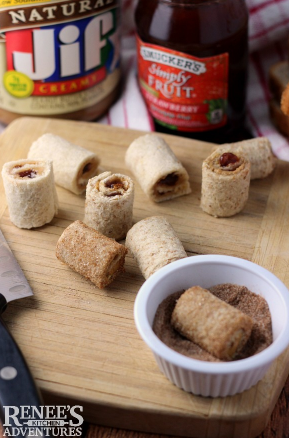 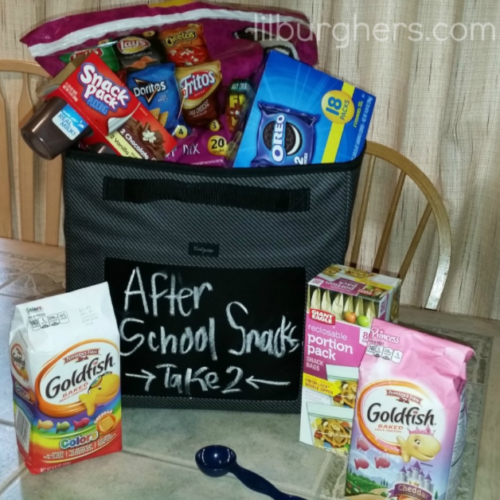 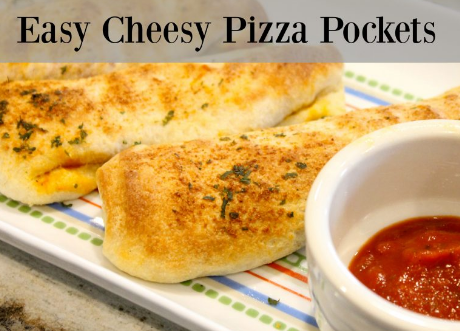 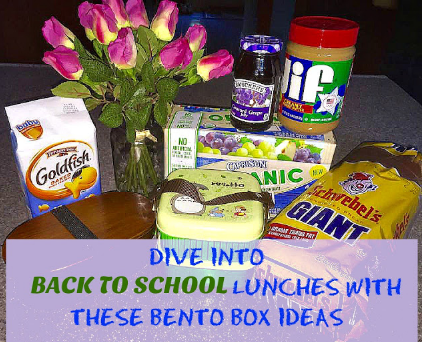 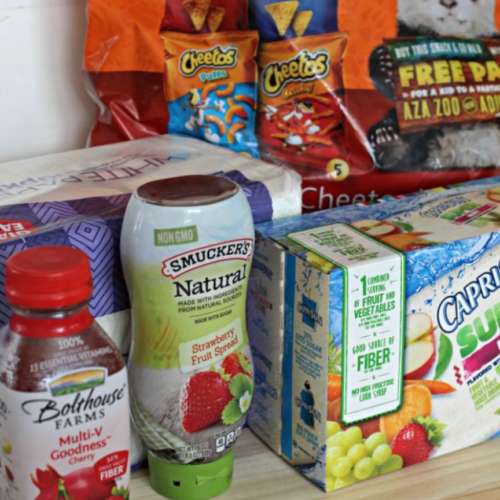 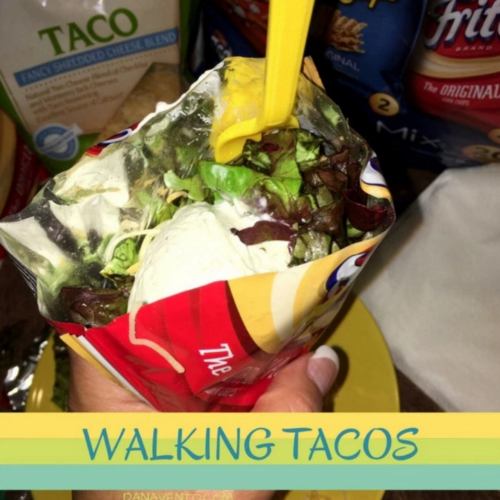 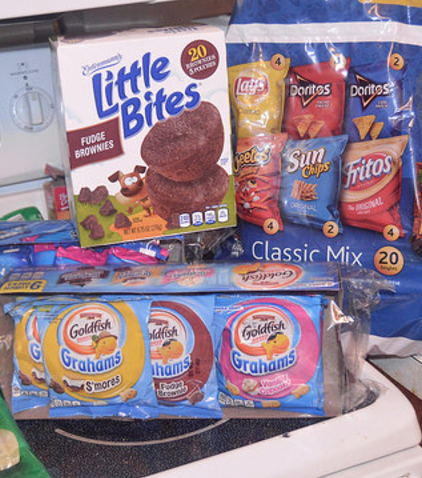 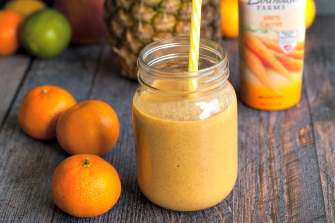 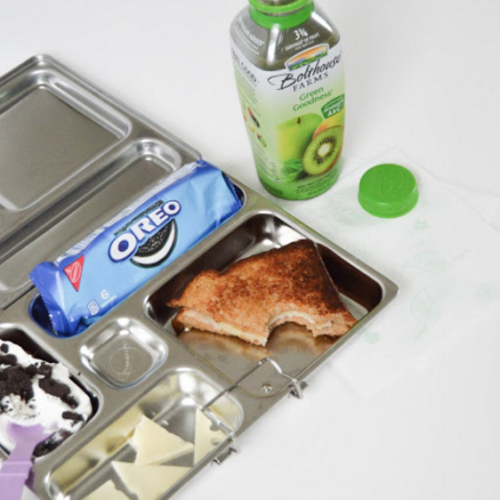 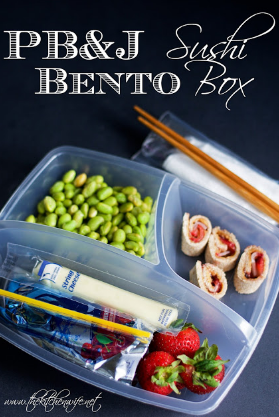 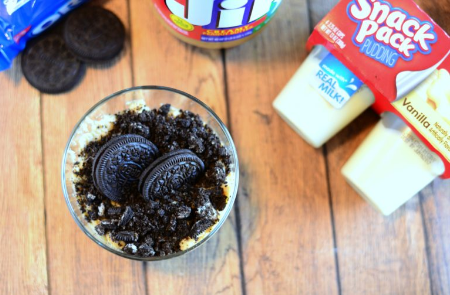 3 Simple & Scrumptious Back to School Snack Ideas! 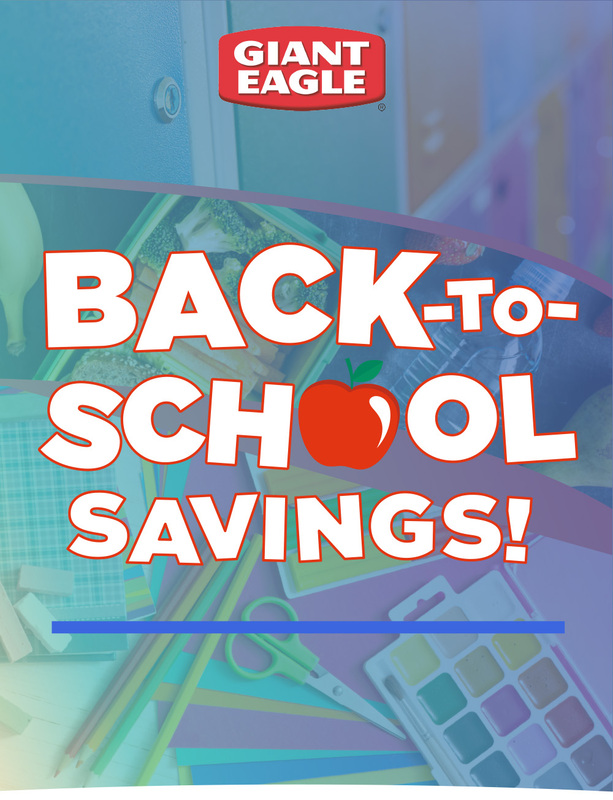 -With FREE Printables! 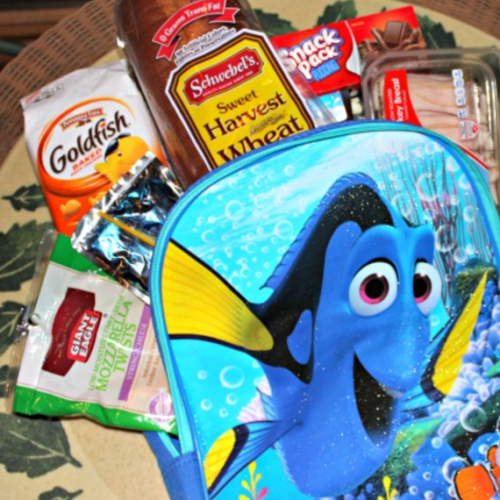 A Mother’s Random Thoughts on Disney, Homeschooling and Life: Back To School – Nutritious, Easy Lunches swim into your life!